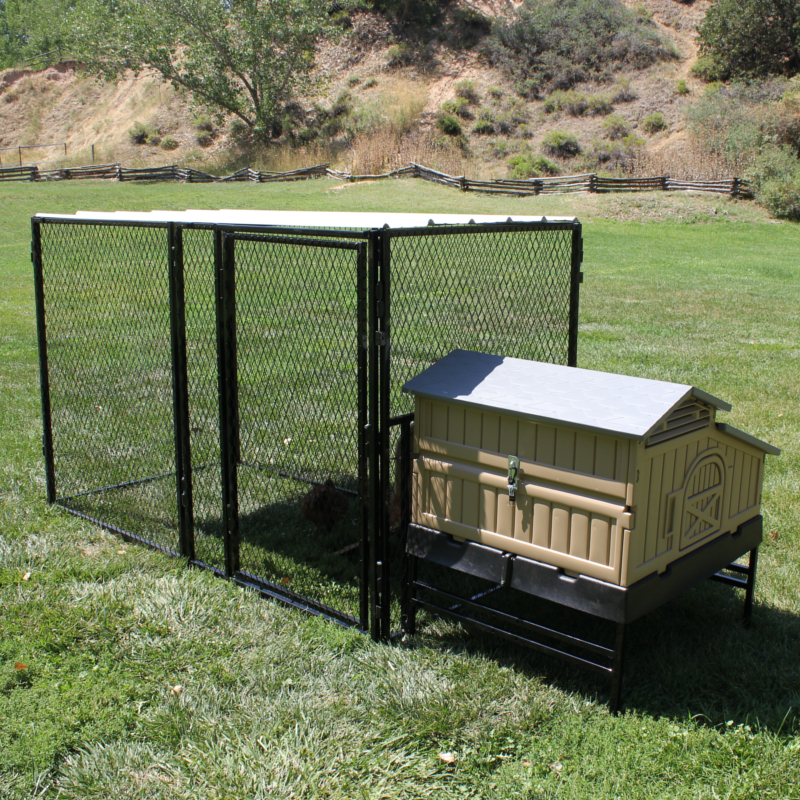 The Chicken Condos 4' X 5' Large Snap Lock Chicken Coop is a great value. 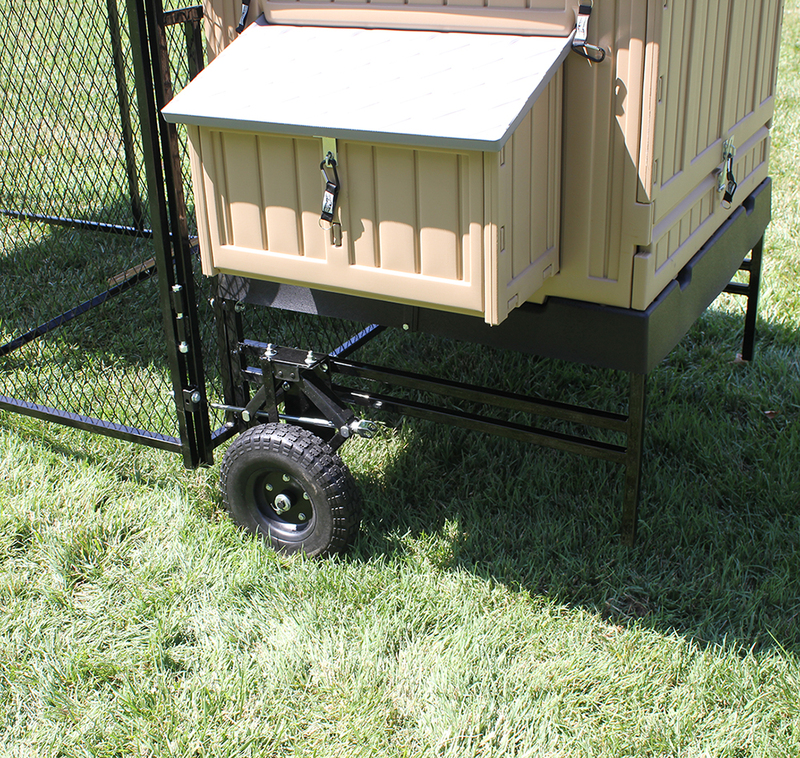 This includes our 4' X 5' Large Snap Lock Chicken Coop, which features steel-frame construction, warm, molded platic and insulated for your birds comfort and safety, and will last for years to come! 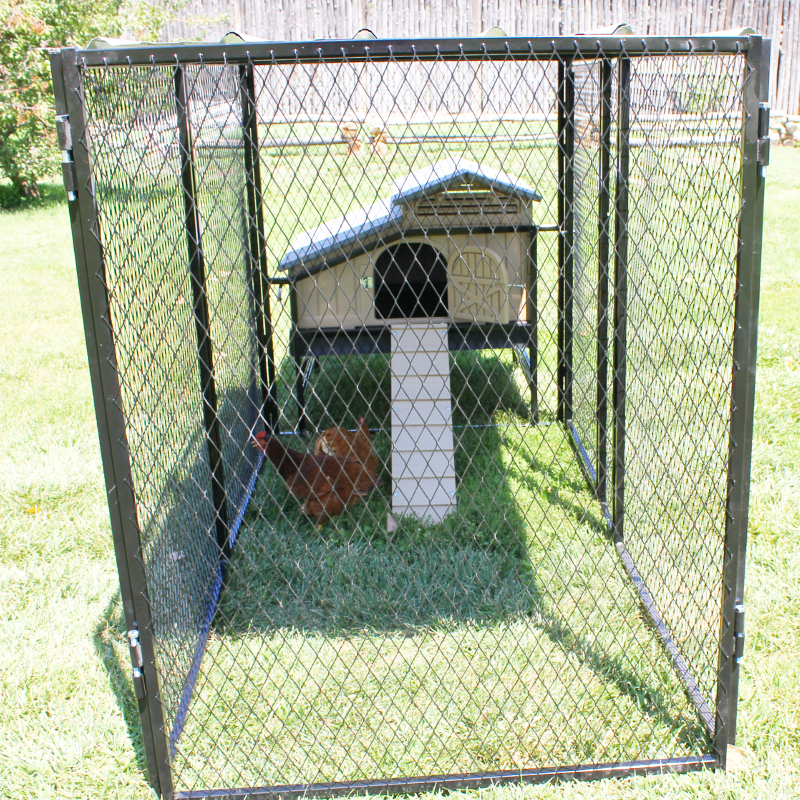 If it seems like we have thought of everything to keep your chickens safe and happy; you're right! But, it does not end there. We are also keeping you in mind! 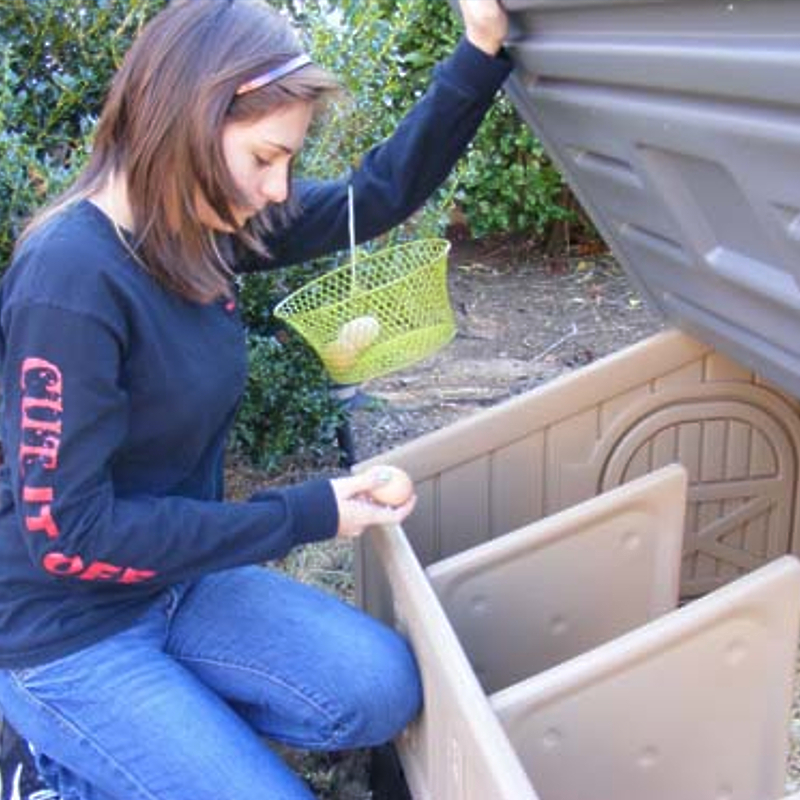 We all love raising our backyard chickens, but maintaining your coop can be time consuming and incovenient, so we have done everything we can to make things easier! 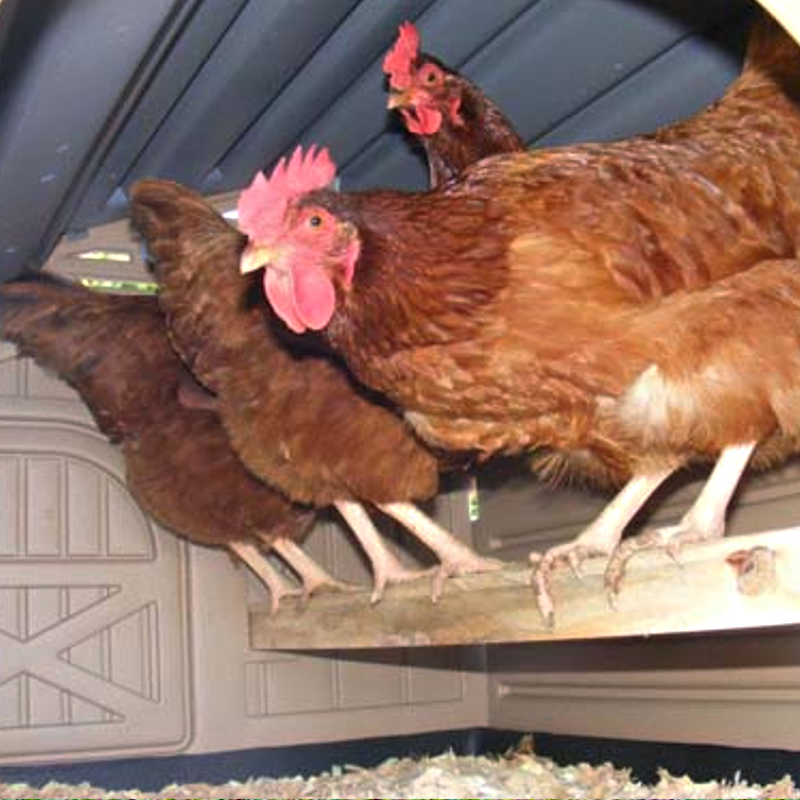 From our large coop access door, to our large run access door, to our wire tray flooring for easy cleaning; this Basic Coop and Run package truly covers all bases! 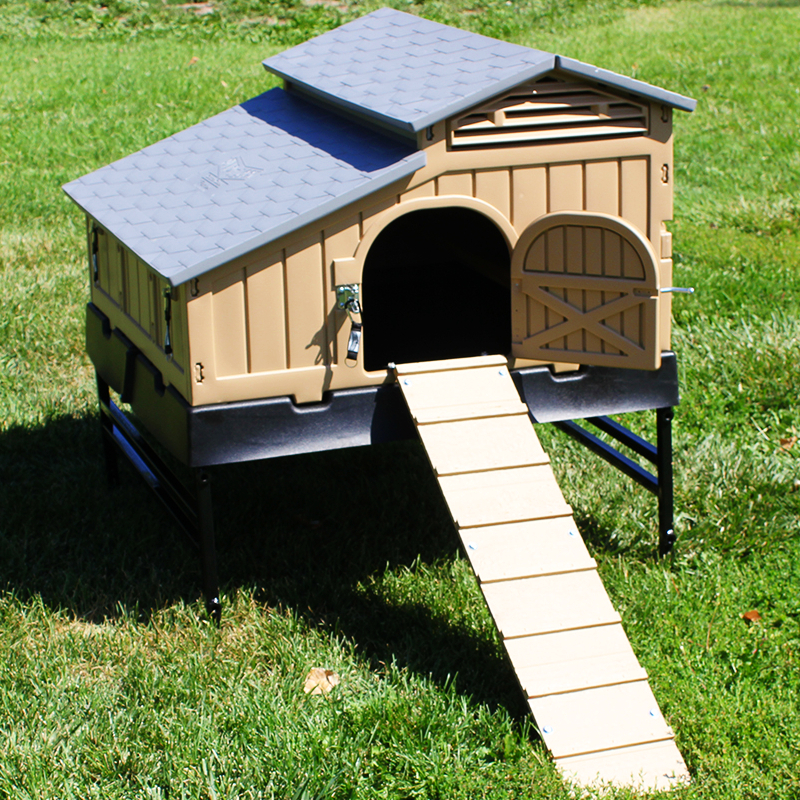 For more options and a greater value: check out our Complete and Ultimate packages! 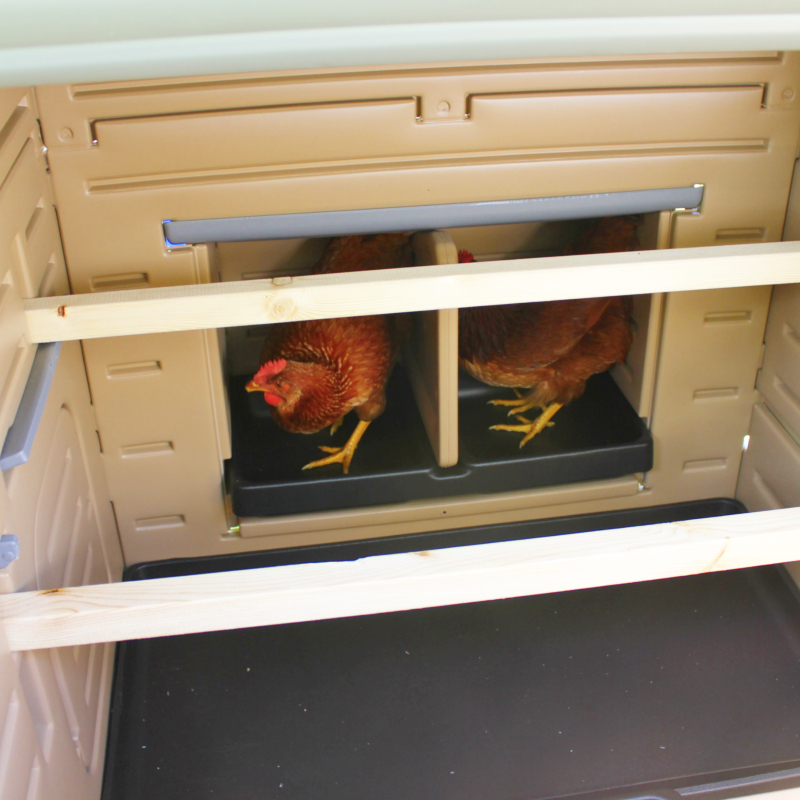 And remember, additional accessories will ship for free with this coop purchase! Still have questions? 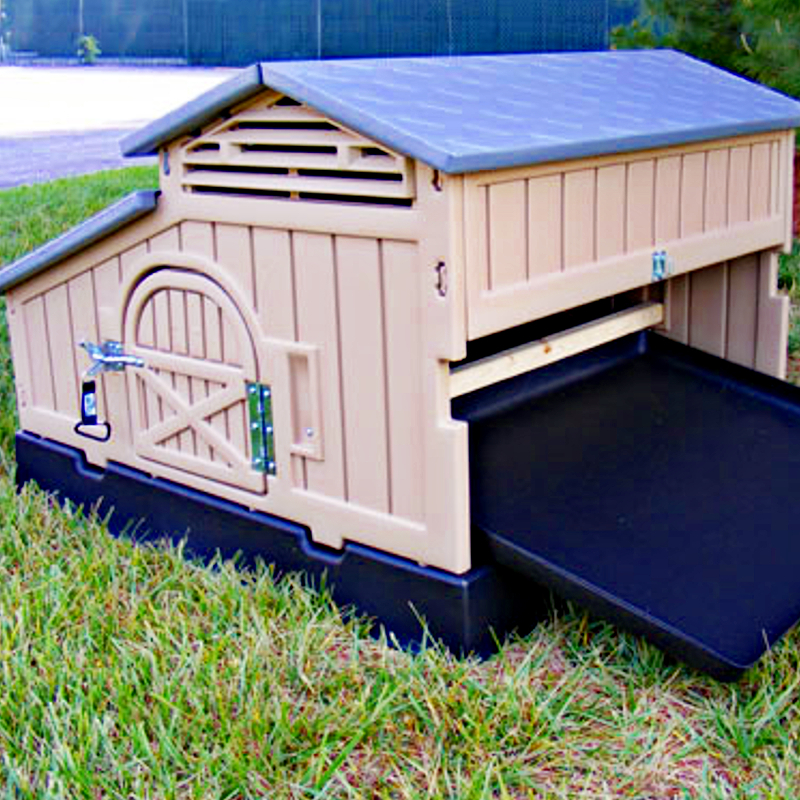 Give us a call at 1-877-527-3455 and our friendly staff will be more than happy to assist you!